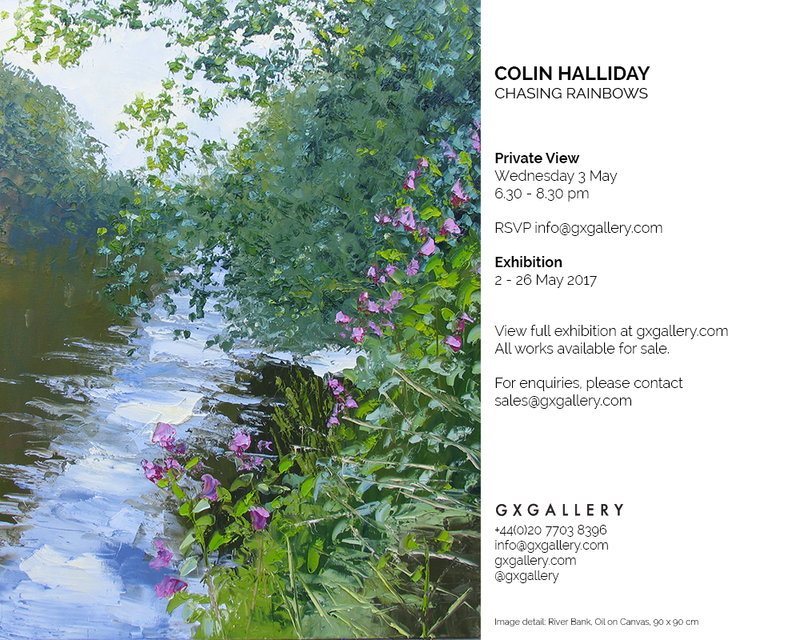 Lots happening in April and May, first off work will be available to view and purchase from GX Gallery in London from 15th April, this is a solo show titled “CHASING RAINBOWS” and is a collection of 28 paintings, the show opens on 2nd May with a private view on 3rd May between 6.30-8.30pm everyone is welcome but I would ask you to rsvp me or the Gallery please. The show runs until 26th May. Also coming up is Belper Arts trail at which I shall have a fantastic space in De Bradelei Mill just off the courtyard this event is on Sunday April 1st and Monday May 1st and will run from 10.30am -4.30pm on both days, visit Belper Arts Festival trail website or contact me for more details. If anyone needs more details on any of these events please do not hesitate to get in touch.